Mas vamos ao que interessa... Mal vi estes sapatinhos da ClubCouture fiquei logo in love. Não são meeeeeesmo lindos? But let's get down to business ... 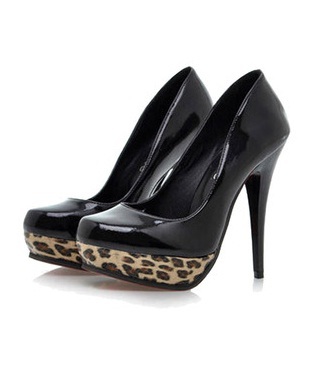 I saw these shoes I just fell in love. They are from ClubCouture. Aren't they beautiful?